Voting for the Billboard Chart Achievement Award Presented by Xfinity and Top Social Artist at the 2017 Billboard Music Awards is now open. 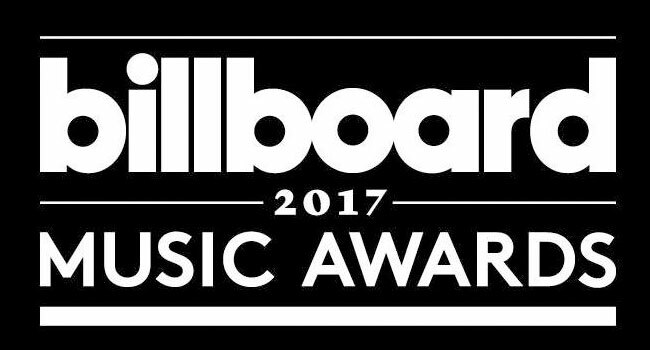 The winners for each award will be announced at the 2017 Billboard Music Awards, which will broadcast live from T-Mobile Arena in Las Vegas on Sunday, May 21st at 8 pm ET/5 pm PT on ABC. (1) Visiting the voting site. (2) Voting on Twitter (by tweeting out a nominee’s corresponding hashtag). Fans can vote up to 100 times a day per award, per platform. Voting for the Billboard Chart Achievement Award Presented by Xfinity and Top Social Artist closes May 21st at 6 pm PT (one hour into the live broadcast of the BBMAs). The Billboard Chart Achievement Award Presented by Xfinity will be given to an artist who has accomplished an outstanding and rare achievement on the Billboard music charts over the past year. Nominees for Top Social Artist perennially occupy the top slots on Billboard’s weekly Social 50 chart. Whether on Instagram, Twitter, Facebook, YouTube, Wikipedia or Tumblr, they are artists the fans engage with the most on social media. ABC’s three-hour telecast of the 2016 Billboard Music Awards drew an average audience of 9.8 million viewers and a 3.2/10 in Adults 18-49 to rank as Sunday’s No. 1 broadcast program. In addition, the awards show was Sunday’s most social program with 1.8 million tweets. Tickets are now on sale for the 2017 Billboard Music Awards via axs.com.